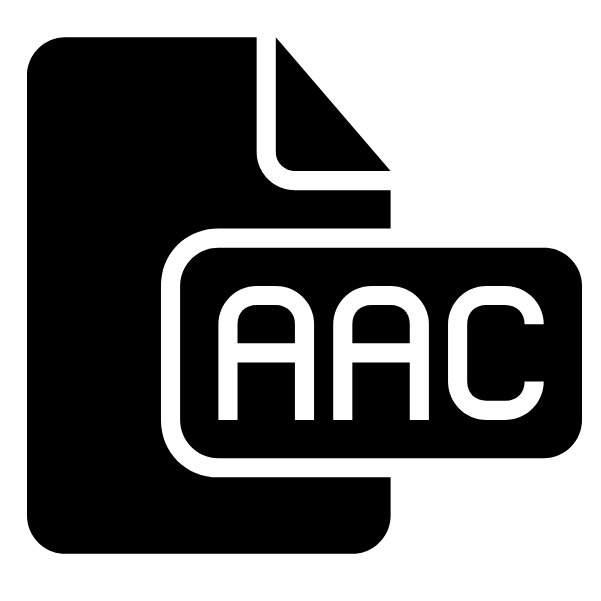 Unless you’re some kind of audiophile, you probably never heard of the AAC music file format. It’s understandable, though. After all, the majority of music listeners only care about MP3 these days. Still, you ought to learn a thing or two about the AAC format. It’s way better than MP3 in more ways than one.